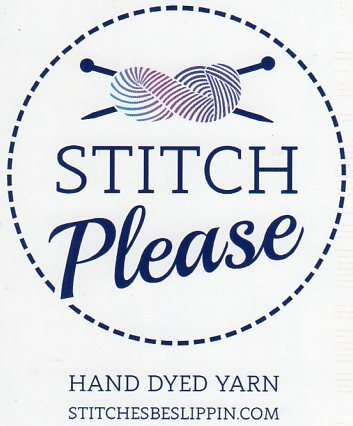 Postcards to roxy : Swap - Stitch Please! I confess I have some beautiful yarn from this company in my stash. Now I have this awesome postcards for my postcard collection!